Farage: "failure is not an option"
Australian designer label Farage is celebrating 20 years in business. 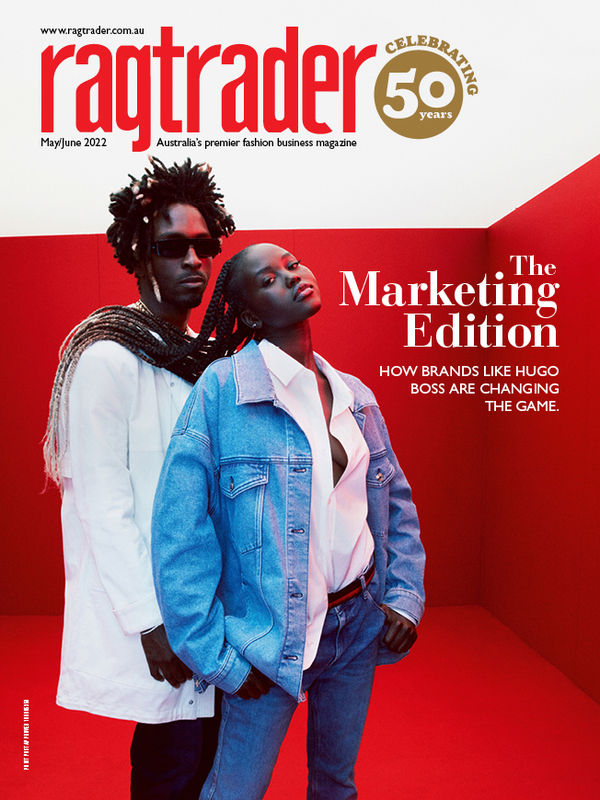 Brand founders Joe and Katy Farage have given a candid insight into reaching the milestone, via their platform The Cut. The pair attributed the introduction of womenswear and eCommerce as pivotal moments for the brand. Farage launched an online store as early as 2008, early adopters in the Australian digital designer space. "It’s become much more significant in subsequent years," Joe said on The Cut. "Having an online platform has become a necessity for all brands – even more so now than bricks and mortar. "What it has also done is encourage brands to make their retail space experiential and innovative more so than ever before. It’s essential for us to give our customers a reason to visit us in store rather than just to buy product; it’s an evolving challenge." The introduction of Farage Woman in 2003 also proved a turning point, he said. "The launch of womenswear to the business really changed everything. Womenswear is a lot more faced paced with respect to product and pattern development than menswear. "Our focus shifted from primarily fabric sourcing and perfecting details to more intense and frequent pattern work – it was a learning curve to say the least. "It was a bonus for us that womenswear was an instant success; with the first women’s store also opening in The Strand Arcade it felt as though the foundations were naturally forming." Looking forward, Farage said the brand would continue to maintain a commitment to Australian production. Farage shirting is still produced in the brand's own factory in Surry Hills, Sydney. To read the full interview, head to The Cut here. Image via Farage.com.au.